While living in Japan, Jessie first experienced Taiko at a cultural festival in rural Shizuoka Prefecture, where she was moved by the power of the drums. Back in Calgary, a conversation with members Rico and John at the Calgary Japanese Festival ‘Omatsuri’ convinced her to try it out. 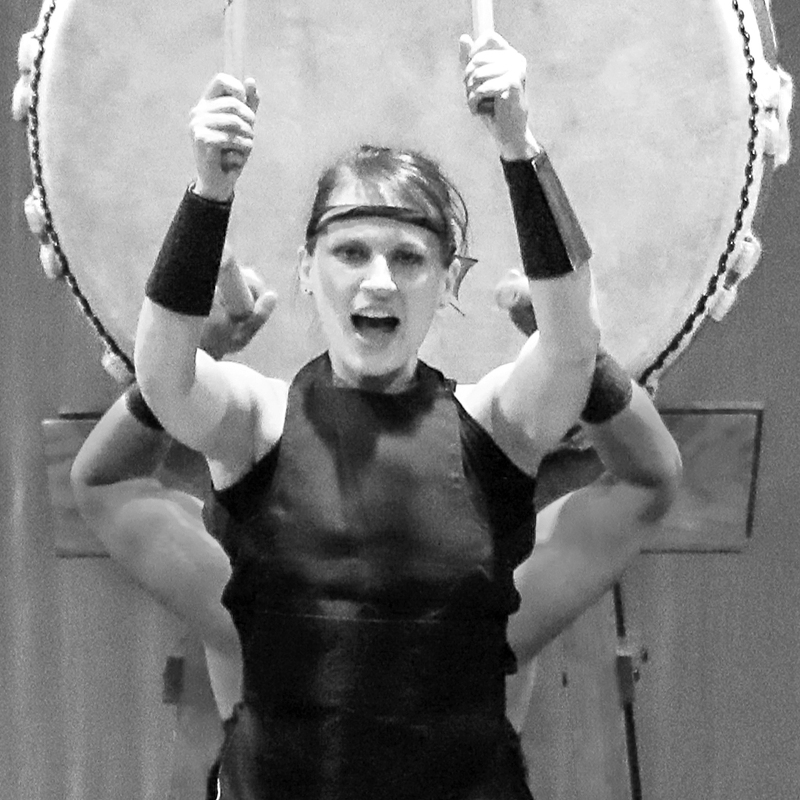 Taiko connects her to the place she called home, and the spirit of Taiko helps to strengthen her sense of community, culture and self. Jessie has been a full member since 2017.